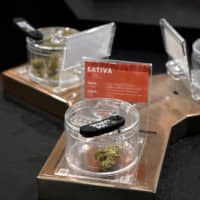 QUEBEC CITY - High prices, short supplies and lineups at stores: six months after Canada legalized recreational cannabis, consumers are still buying a lot of pot on the black market as legal sources fail to meet demand. But six months on people queue in long lines outside outlets, and supplies of many popular strains have dried up. 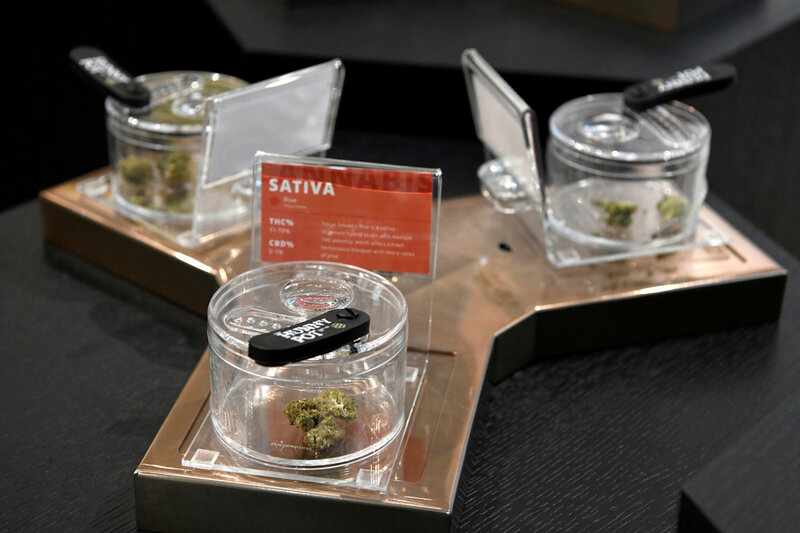 Ontario — the nation’s biggest pot market — was late to the game, opening only 10 stores out of 25 licensed in the province on April 1, having relied until now on a government online portal. In the last three months of 2018, the lion’s share of sales — 79 percent, valued at 1.2 billion Canadian dollars ($900 million) — were by illicit dealers. According to Statistics Canada, legal sales — including medical marijuana, which has been allowed in Canada since 2001 but accounts for only a fraction of total consumption — amounted to only CA$307 million. Canada has one of the world’s highest rates of cannabis use — with almost 15 percent of the population or more than 5 million people having consumed pot. Another reason put forward is the relatively short amount of time growers have had to ramp up — about four months from the time the cannabis legalization law was passed by parliament to its entry into force. As a result, the average price of dried cannabis in Canada has increased by more than 17 percent since legalization, to CA$8.04 per gram, according to the government statistical agency. The store near him, Fire and Flower, raked in a whopping CA$50,000 in sales on its April 1 opening day. “It took me a while before I came to the store because I was told there were lineups and there wasn’t much selection,” she said.